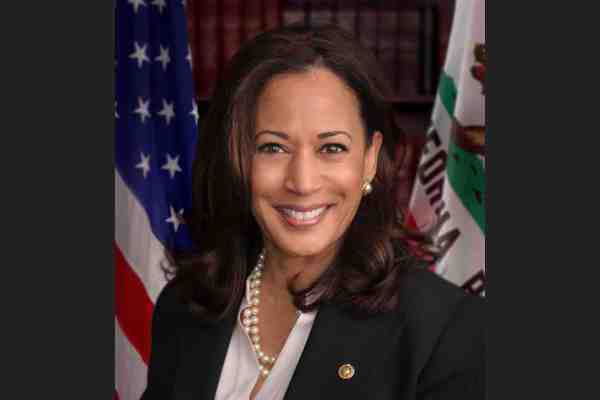 Senators Kamala Harris, of California, and Cory Booker, of New Jersey, will speak at the 2019 Human Rights Campaign (HRC) Los Angeles Dinner on Saturday, March 30. Harris and Booker are vying to become the 2020 Democratic presidential nominee. HRC previously announced that at the event it would honor Grammy Award-winning singer-songwriter Christina Aguilera with the HRC Ally for Equality Award and actor Yeardley Smith with the HRC National Leadership Award. Singers Betty Who and Shea Diamond and comedian Dana Goldberg are scheduled to perform at the event. HRC President Chad Griffin praised both lawmakers in announcing their participation. The 2019 HRC Los Angeles Dinner will take place at the JW Marriott LA LIVE.